BioWare has had plenty to say about Anthem’s evolving open world, but how exactly will it work? How will the game’s story and universe change and grow post-launch? This weekend at PAX West, Anthem lead producer Michael Gamble provided some more details about BioWare’s long-term Anthem plans. Of course, these comments got the Internet properly riled up. Understandably so! All too often, when developers boast about their “living, expanding world,” what they’re actually saying is their game is going to launch half-baked. Thankfully, Gamble took to Twitter to assure fans Anthem will launch with a full, conclusive story and clarify the role of post-launch content. 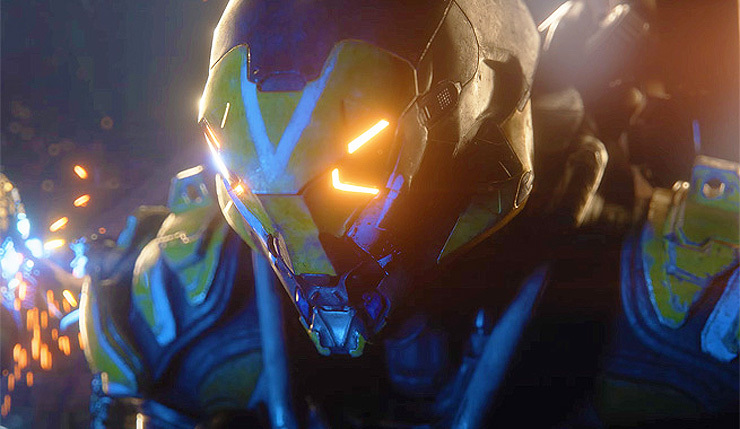 Anthem’s approach to storytelling has been a hot topic since the game was unveiled last year, with many questioning how the game’s shared open world and BioWare’s traditional player-choice-driven writing will mesh. BioWare promises it will all work out, but it’s hard not to be a bit skeptical. Anthem hits PC, Xbox One, and PS4 on February 22, 2019.